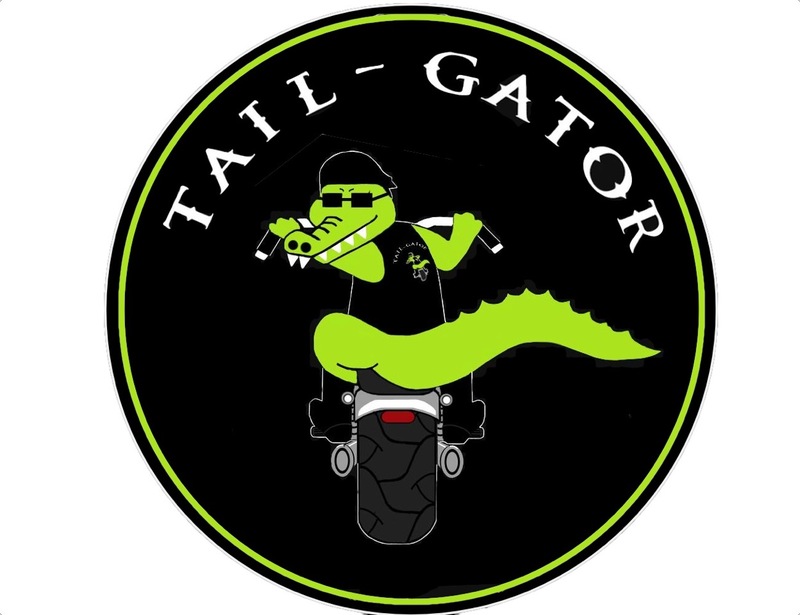 Whether you’re on a ‘Stairway to heaven’ or a ‘Highway to Hell’ Tail-Gator has it covered. With influences from Aerosmith to ZZ Top; AC/DC to Led Zepp Tail-Gator’s entertaining and infectious live performances make a ‘Gator’ gig one to remember. They really do enjoy what they do and are very impressive to watch, the musicianship is fantastic & they know how to rock. The song list is full of classics that rock aficionados have come to love – absolutely brilliant! Tail-Gator are an act not to be missed!